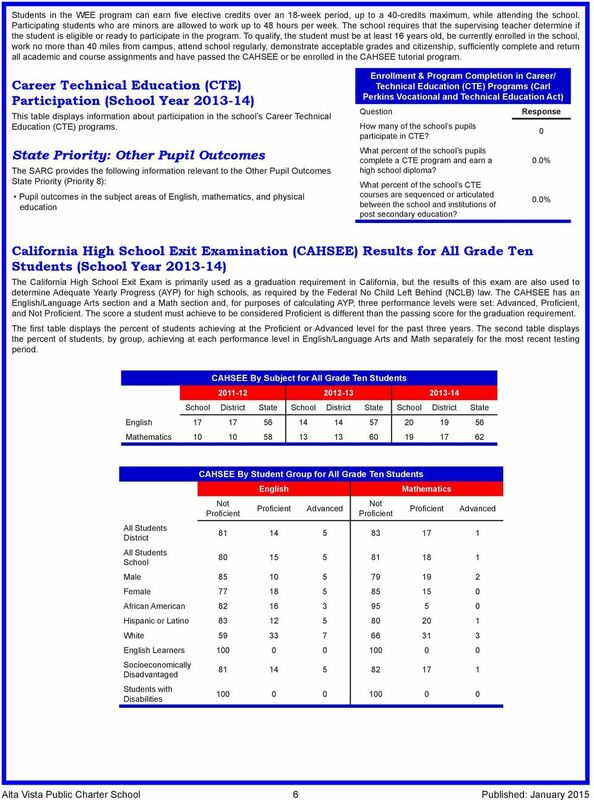 Download "Alta Vista Public Charter School 1"
Woodcreek High 1. 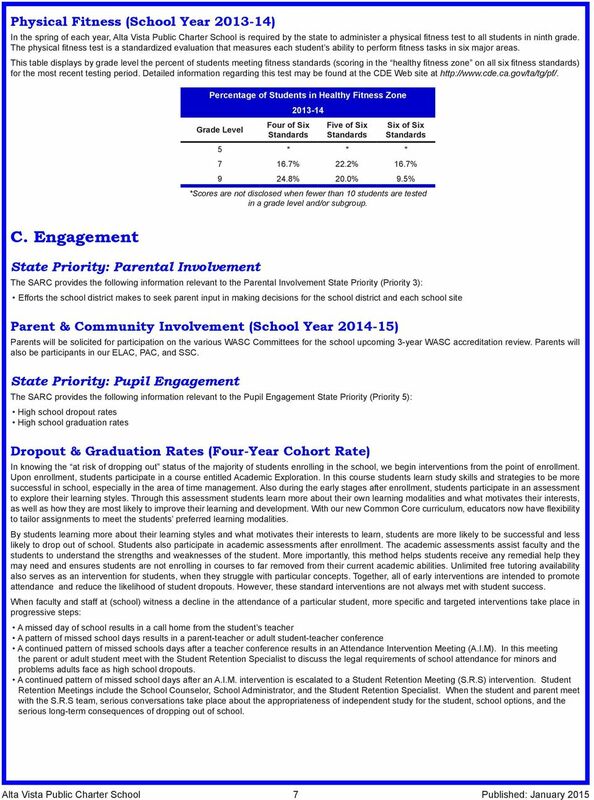 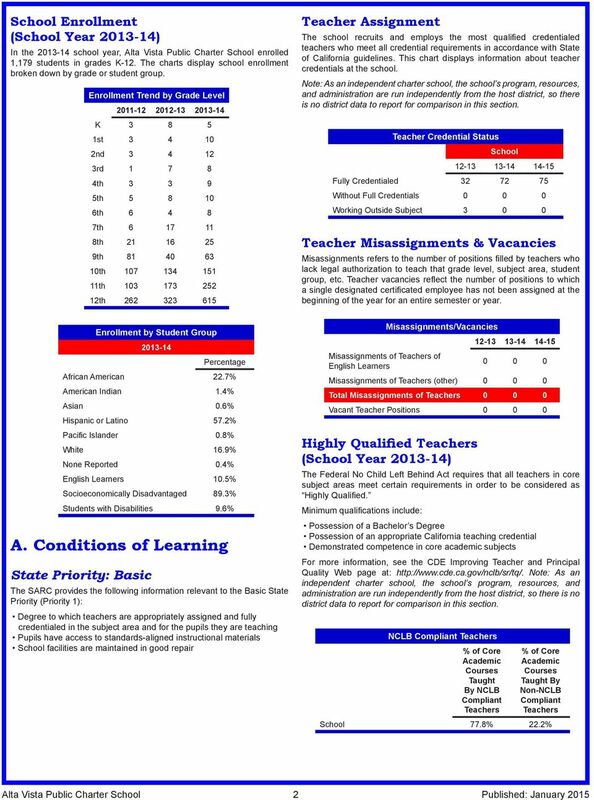 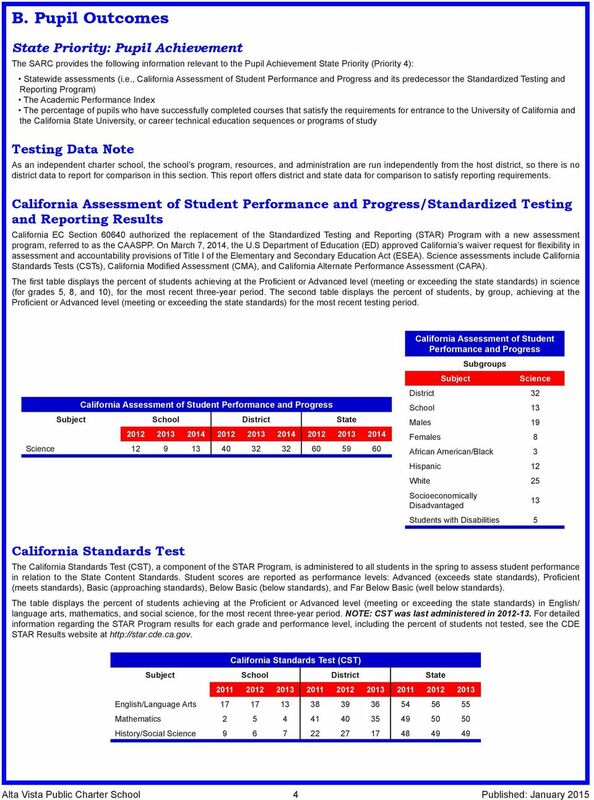 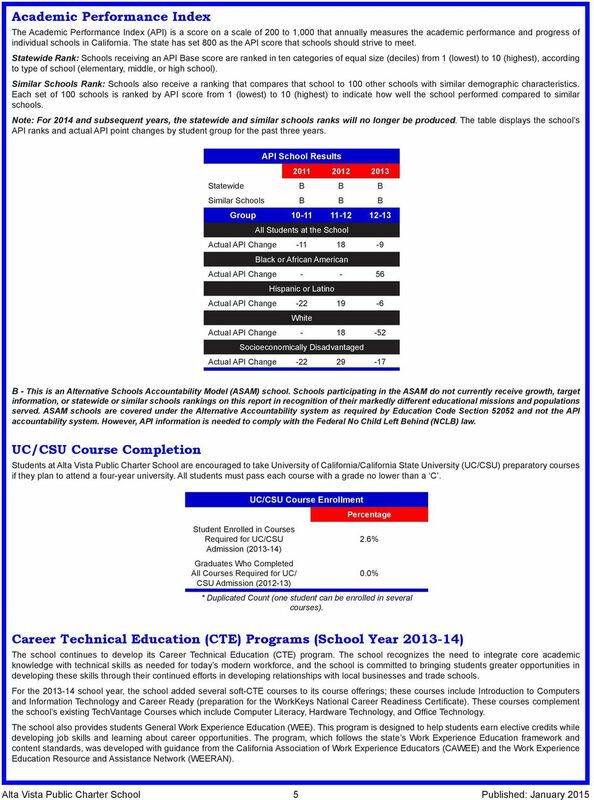 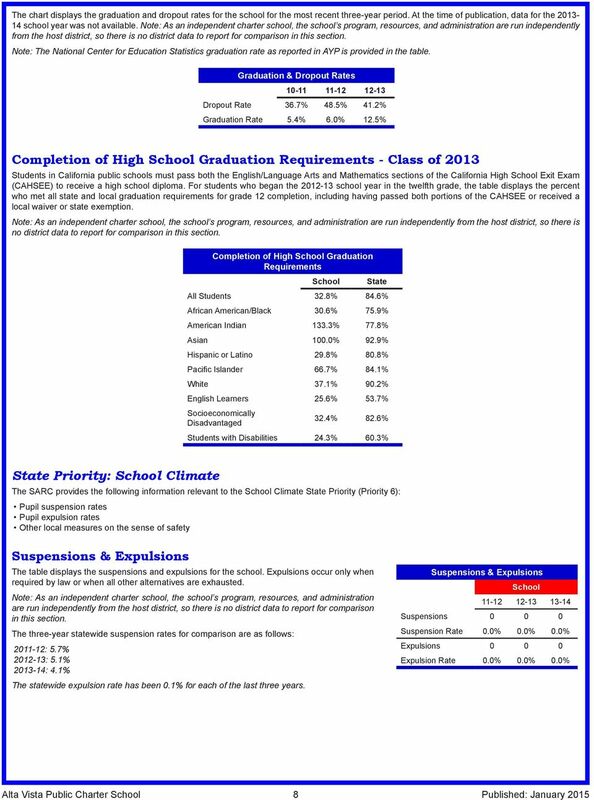 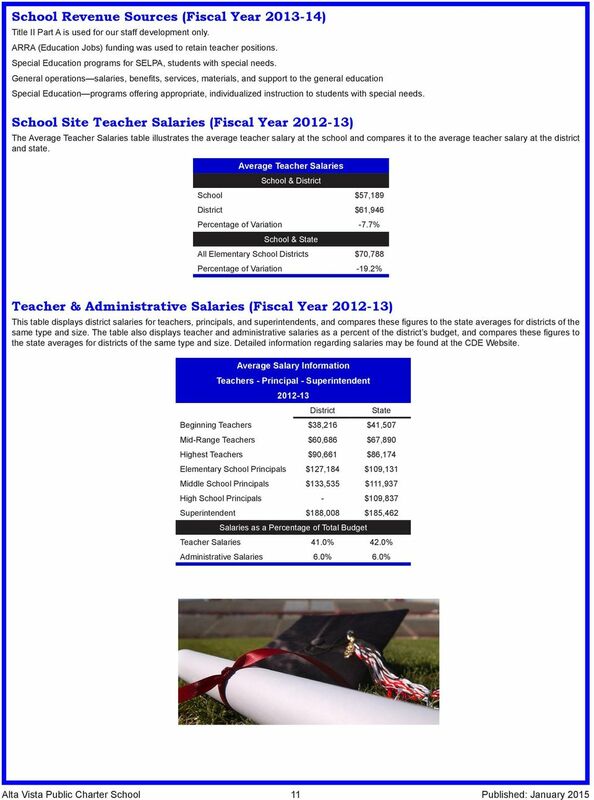 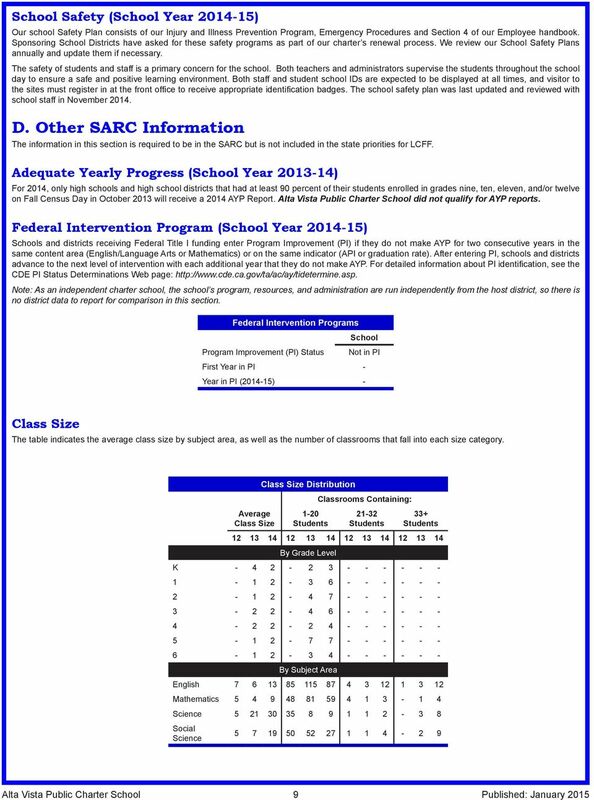 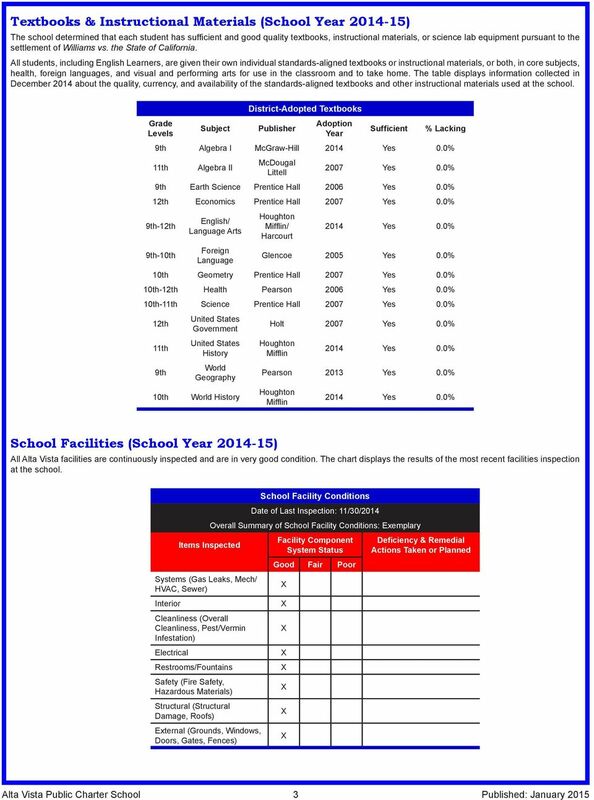 2012-2013 School Accountability Report Card. 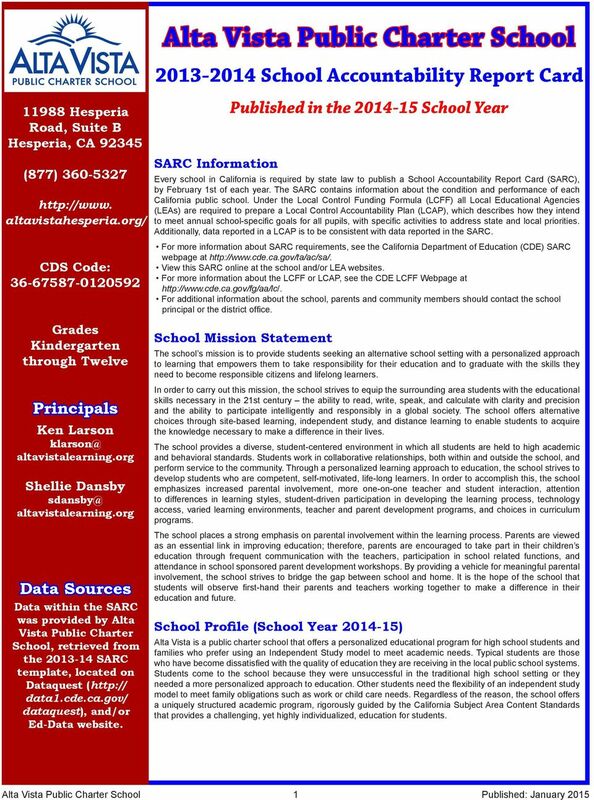 Roseville Joint Union High School District. 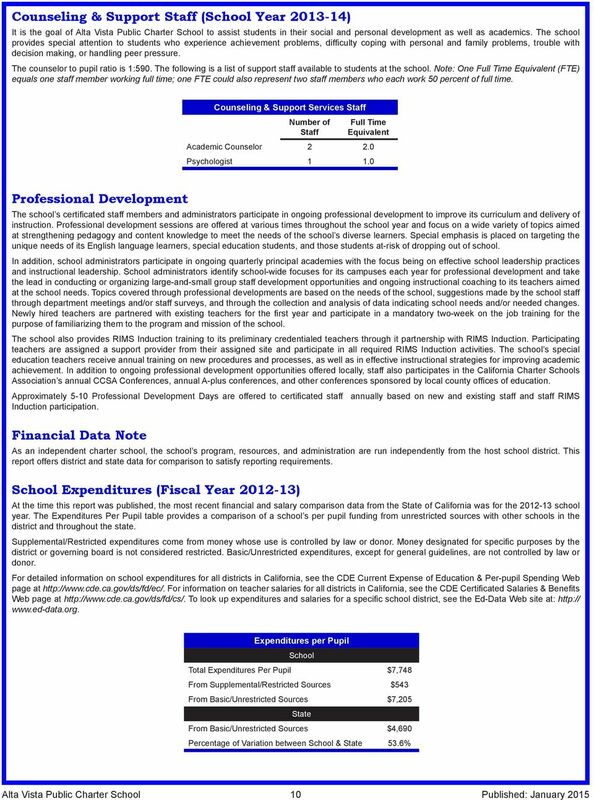 Jess Borjon, Principal jborjon@rjuhsd.